More than being a website design company, our goal goes beyond impressing our clients with superficial greatness and visual flawlessness. What is form without substance, right? The websites we design and create must deliver actual results that will fuel the lifeblood of our clients’ businesses. Our aim is to convert website traffic into customers and each visit into revenues — both targeted to yield long-term positive results. All these can be done with the following services LikhaInternet Inc. offers. We are committed in providing a professionally-designed website that is custom-tailored to your business needs. Along with website creation, we can also provide you with a fast and reliable web hosting with 99.9% uptime. Our team of Internet and Social Media Marketing experts will provide your website with competitive visibility on the Internet, whether through a high-performing advertisement campaign or through Search Engine Optimization (SEO). 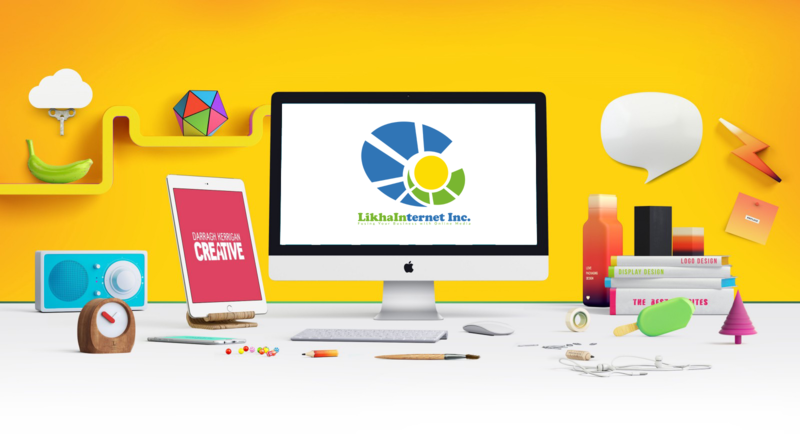 WOWBatangas.com is the flagship project of LikhaInternet Inc. This online magazine has created an interactive online community for Batangueños anywhere in the world. Along with the regular updates on everything Batangas, it includes regular advertisements, business directory, and job vacancy postings which you, as our client could take advantage of as you maximize your online visibility. AVPs, commercials, documentaries, animations, and graphic designs must be creative enough to catch and keep one’s attention. Our team of multimedia specialists will assist you in boosting your marketing campaigns. Let these creative heads be your lifesavers if your business needs a little drive to make your brand stick to everyone’s mind. Do you have an existing website but does not seem to fulfill the benefits it should bring about to your business? Our team of Internet consultants will study your website’s analytics and provide you with short and long-term strategic plans to leverage the Internet for your business. Whether it’s a large company website, a sales-driven site, or a personal blog, we have the solutions to your website’s needs. Gather data through trends and competitor study. Formulate and recommend plans and strategies based on data gathered and Internet Marketing experience. Execute the plan and implement through programming, codes, and content writing. Measure the level of success, evaluate and improve the strategy.